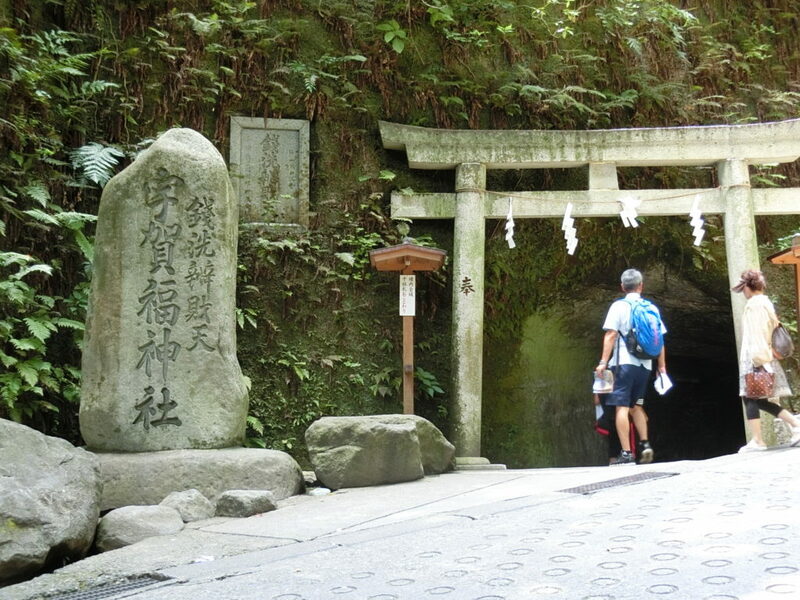 While you enjoy hiking on the mountain trail, you will visit legendary shrines and temples as well as the Yagura burial caves. You are suggested to wear sneakers. 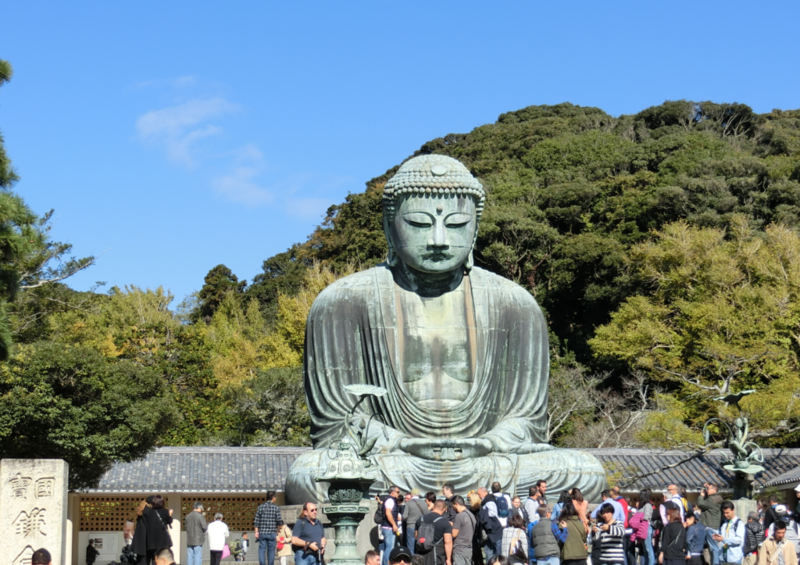 This tour starts from KAMAKURA Station. 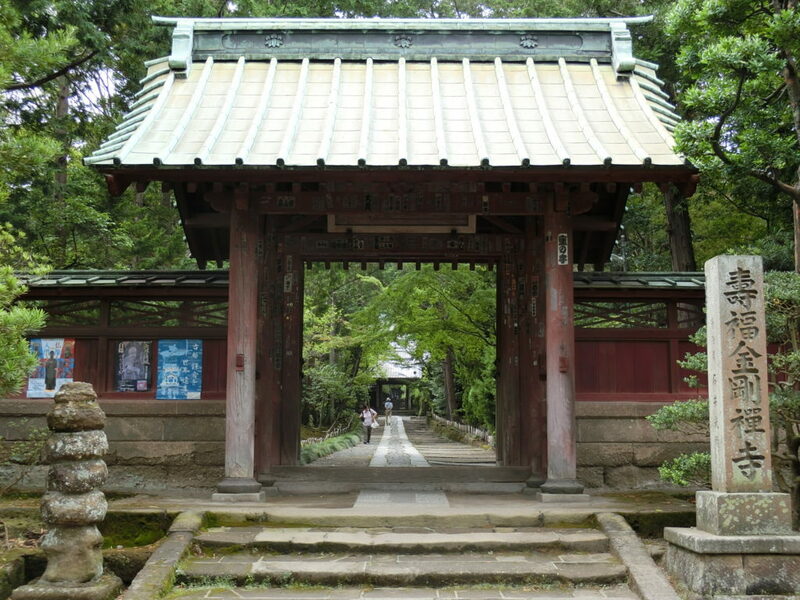 This Zen temple was founded in 1200 by the help of Priest Eisai, who introduced Zen Buddhism and tea to Japan from China. There are some medieval burial caves in the precincts. 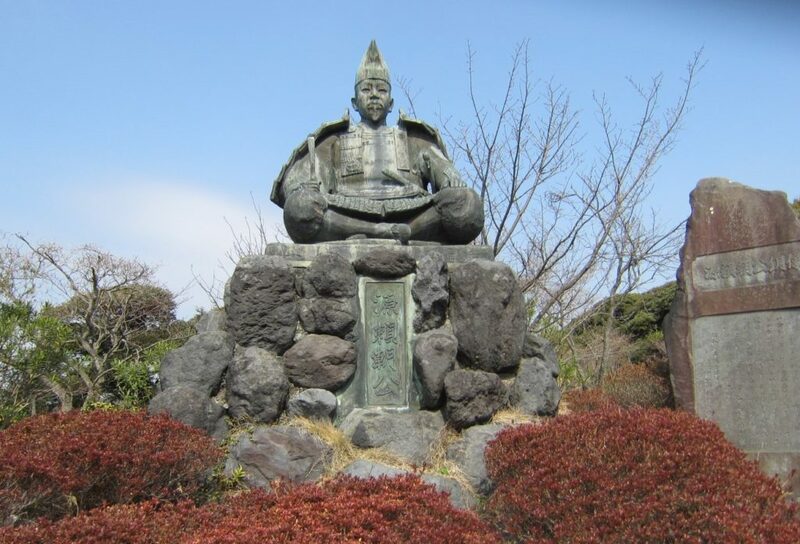 A statue of Minamoto Yoritomo, who established, for the first time in Japan’s history, the Samurai government in Kamakura in 1192. This shrine was founded in the 12th century. The legend says that if you wash money in the spring water there, its value will be more than doubled, eventually. 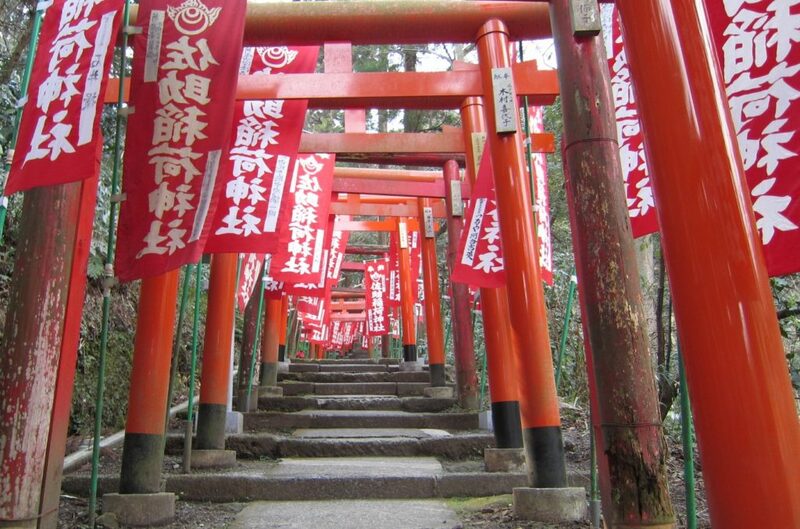 After passing through many red Torii-gates, you will reach a rusty legendary shrine on a hill dedicated to the god of harvest dating back to the 12th century. The above route does not necessarily show an actual tour route. Public transportation is used for travel between tourism sites.